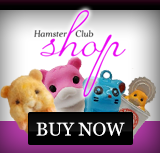 Two new, original and funky games were just uploaded on our hamster games section! 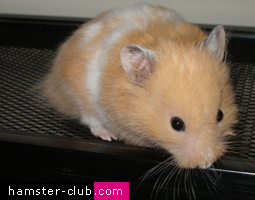 In our hamster games page, one can play games for free! We have various games including a quiz, hitting the grinch, memory games and our new latese one which is the Hamster Piano Game! 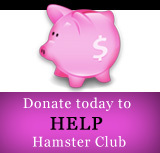 So take a break and play some hamster games for free!